We provide Limousines for all occasions at any time and anywhere. Take a look at the list of our main services listed below. If you'd like to discuss a tailored package - pick up that phone and call us - we're here to help. At EXOTIC LIMOUSINES we pride ourselves on providing the following to all our clients. We offer outstanding expert services for all wedding transportation needs. All individual needs and requirements are catered for and you will also be allocated your own personal co-ordinator to deal with your booking. We like to add this personal touch to ensure that your most important day goes exactly to plan and you enjoy the dream wedding you deserve. 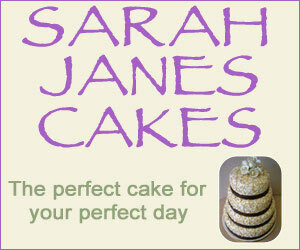 We also have affiliates with various other wedding supply companies that we can put you in touch with for other areas. A nicely chilled bottle of bubbly awaits you and your friends as you celebrate your last night of independence in complete luxury; we even include a special surprise gift for the Hen or the Stag. We will make sure you are treated in true style and will be waiting for you at every venue ready to transport you on to your next party destination. Show the one you love just how much you really care by booking a surprise limousine to transport you in breathtaking beauty for a trip to remember. Enjoy a bottle of chilled bubbly on the way and relax behind the privacy screen in the sheer luxury of one of our magnificent limousines. Don't just let the adults have all the fun spoil the little people too! Imagine their faces when they are picked up in stretch limousine... just for them - it's priceless. Once, you are collected you can really get the party started with the complimentary chilled bubbly awaiting you and your friends. Select from a wide range of DVD's and CDs supplied or play one of your own and sit back, turn up the volume and enjoy the ride. 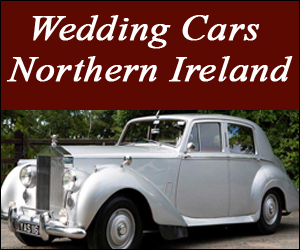 "Wedding Limos Dungannon, Wedding Cars Northern Ireland, Hen Parties Belfast, Stag Parties BelfastLimo Hire Tyrone, Limousine Hire, Limo Hire, Limo Northern Ireland, Limos Northern Ireland,"